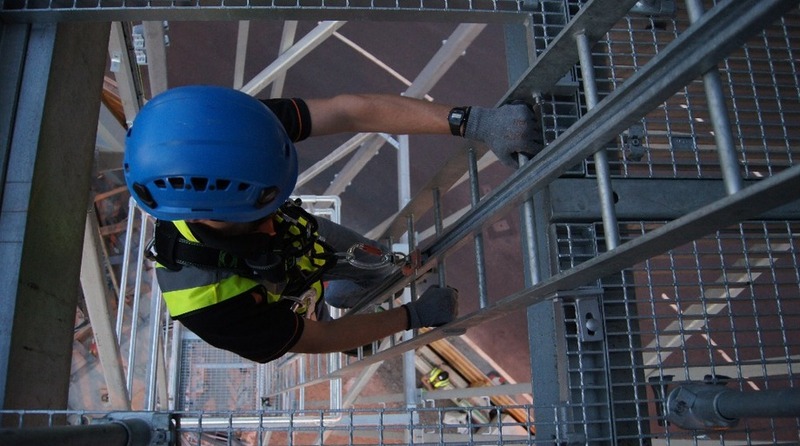 Safety At Height have systems that work harmoniously with building and structural designs. 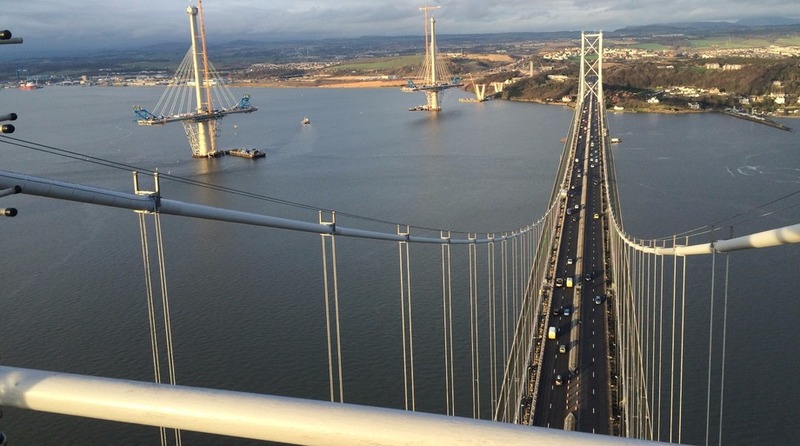 This is a big advantage when dealing the fall risk areas on bridges, due to the complicated but eye catching design. 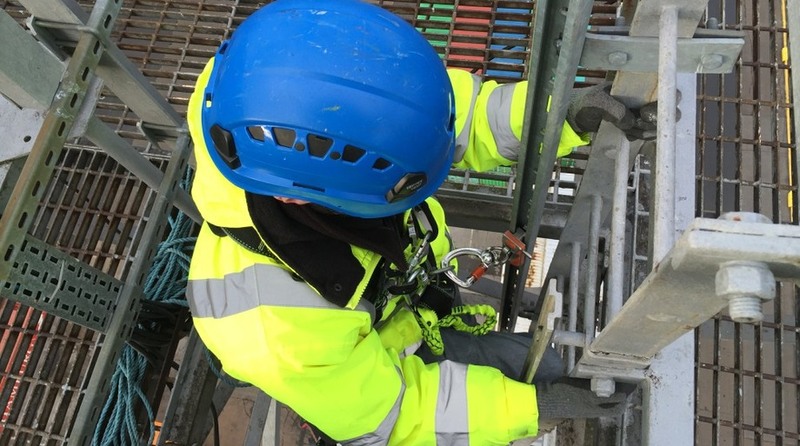 Our GlideLoc offers a ridge rail based system, which can come as a complete ladder or as GuideRail to attach to an existing ladder. 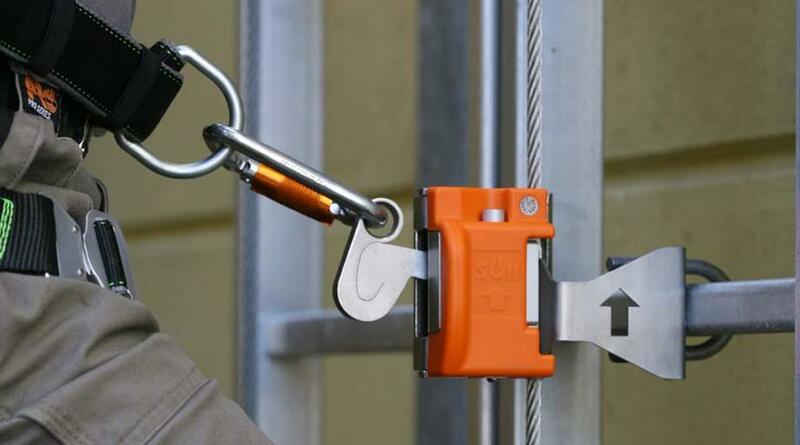 This system ensures the user's comfort and safety while climbing and also giving the confidence that in the event of a fall the user will be arrested quickly reducing the chance of injury. 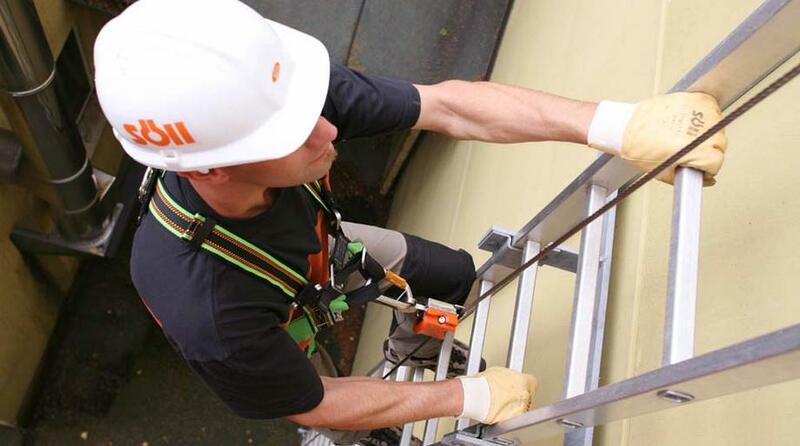 Our Vi-Go offers a vertical cable based system giving a simpler solution to existing ladders with complicated designs. The shuttle glides up and down the cable easily making the user feel unrestricted as the ascend and descend the ladder. In the event of a fall the shuttle grips the cable and holds the user in place. Simply discuss with a member of our team for the right solutions for you.